Husband and wife Nicholas and Jean Eckert died separately on the same day in September at their Kona home. The family plans a service for the couple June 6. 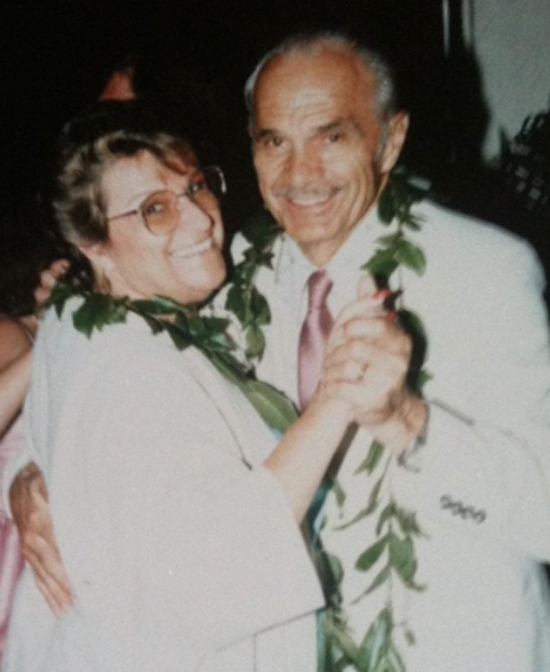 Nicholas “Nick” Eckert, 98, of Kailua‐Kona died Sept. 13, 2014 at home. Born Aug. 23, 1916, in Herend, Hungary, was a retired photographer for Kona Photo Arts, ceramist for The Pottery Steakhouse, a motion picture model maker and artist, and a charter member of The Knights of Columbus of St. Michael’s Catholic Church. Jean Eckert, 85, Kailua‐Kona died Sept. 13, 2014 at home. Born April 23, 1929, in Brooklyn, N.Y., she was a retired administrator for the former Kona Hilton Hotel, Tony Leeb Realty, Kona Charter Skippers’ Association, and was a member of St. Michael’s Catholic Church. They are survived by daughters, Terri (Gabe) Pajimola of Kailua‐Kona, Liz (Richard) Sottile of Tehachapi, Calif., Dodie Boewer of Kailua‐Kona; sons, Tom (Shauna) Eckert of Kailua‐Kona, Ron (Laurie) Eckert of Kalispell, Mont., 10 grandchildren, a great‐granddaughter, and nieces and nephews. Services will be held Saturday, June 6, 2015, with visitation at 9 a.m., and a memorial mass at 10 a.m.
Lei are welcome, but in lieu of flowers, the family requests donations be made to Hospice of Kona.